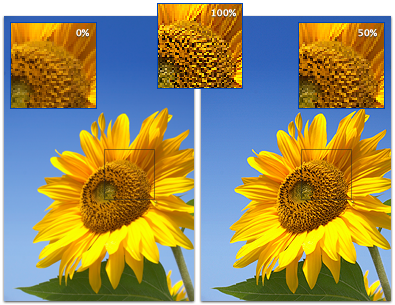 Of millions tools you can use in Photoshop, Fade is my third most used tools for one simple reason: it will make your work look subtle and professional. When you does an one time change to your layer that you liked but felt that it was too strong and bold, you can get it to halfway between original one and changed one by just setting Fade opacity to 50% in Fade window pictured below. Fade opacity is set to 30% and Mode is set to Overlay. 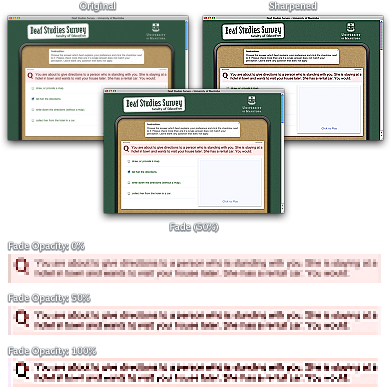 You can use Fade tool with almost every filters, adjustments, etc. Mode option found in Fade window is rarely useful for me since I prefer to do it via separate layers with layer mode on so I can change layer mode anytime I want to in the future instead of it being permanent. One thing worth noting is that the usefulness of this tool will be less with upcoming Smart Layer in Photoshop CS3 but Fade will always have its place in Photoshop for a quick and dirty job. A light-hearted poke at Paul Kafasis’ blog post about the Delicious Generation. Since Disco was one of the most controversial app that spawned a heated discussions about flash & sizzle apps vs. plain but functional apps, there’s no other better symbols to use for “Delicious Generation” than Disco’s app icon and one of its snazzy features; smoking effect on top of window during CD burning. With upcoming Core Animation which will be in Mac OS X 10.5, it couldn’t get any more delicious. Several people will be wearing the t-shirt at Macworld Expo 2007. Interested in buying the t-shirt? 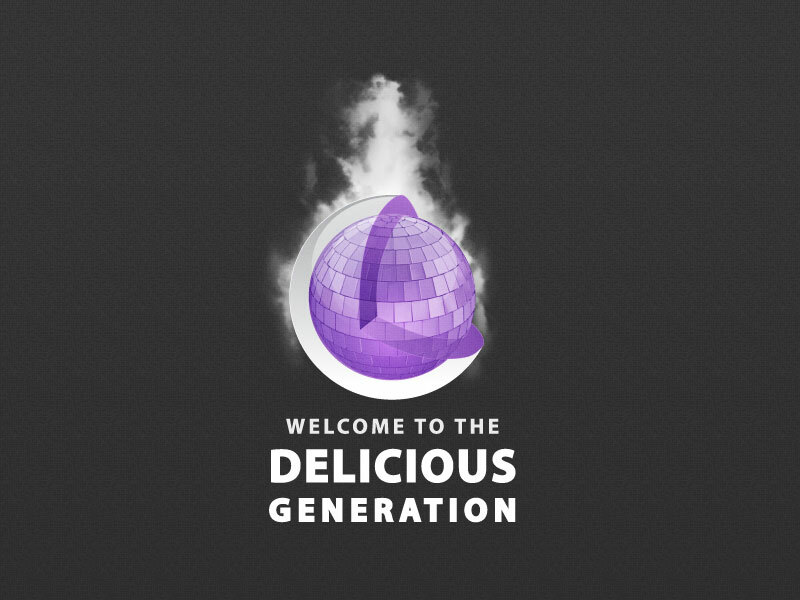 Send an email to [email protected] with “Delicious Generation T-Shirt” in subject line. Credit: Disco ball artwork from Jasper Hauser and Hugo van Heuven. Used with permission.